Can't decide on a gift? Give a Gift Certificate. If you need a different amount than those listed, please call us at 770-978-0803. 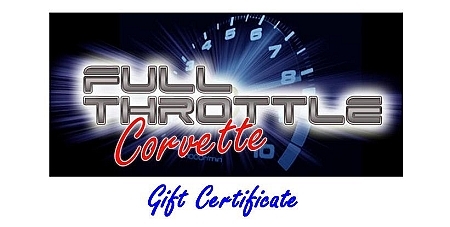 Gift certificates can be used in our store, over the phone or on our web site.